Job cover letters are used to support the content of a resume. Most job applicants prefer the use of job cover letters as it helps them provide more information about their qualifications in a professional manner. 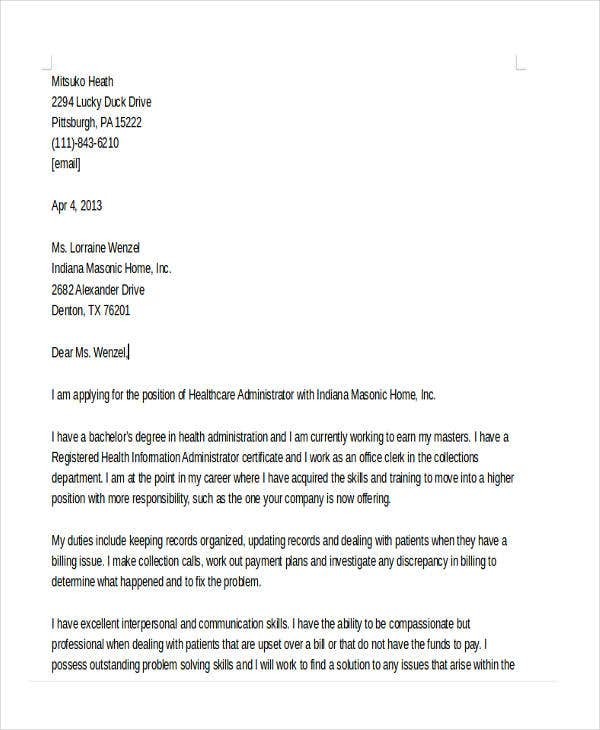 A cover letter template should not be a replica of a resume; rather, it should have content that is complementing the items that an individual has listed in his or her professional resume. 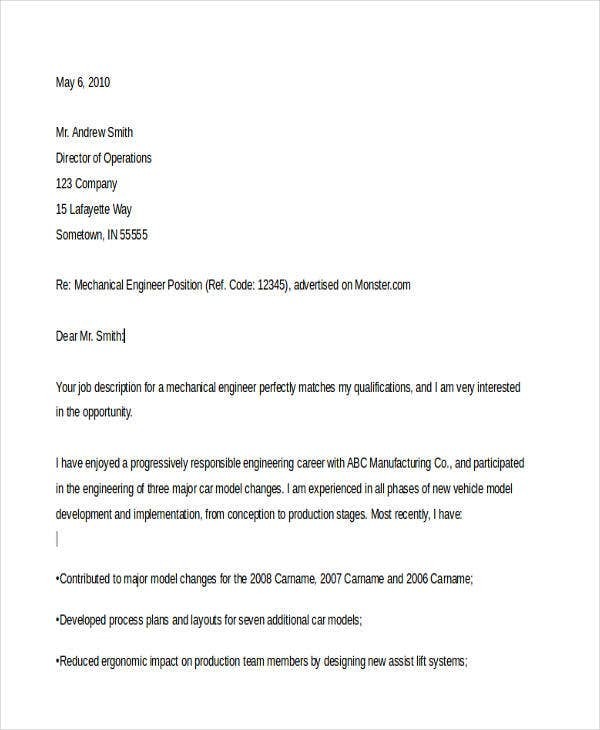 This post is a collection of job cover letter templates that you may use as guides in creating your own cover letter format for the job no matter which industry you would like to immerse yourself in. 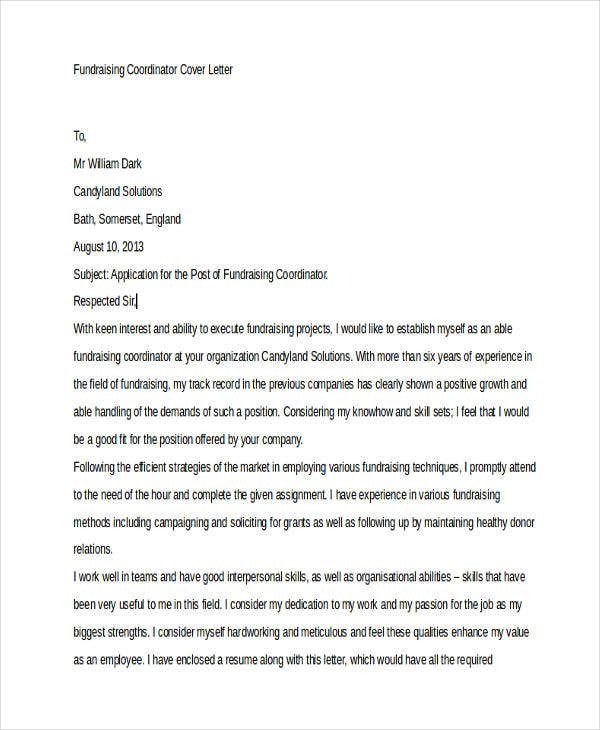 Other than our samples of job cover letter templates, we also have downloadable Cover Letter Salutation samples from our business archives. Job cover letters allow the existence of new subject matters that can be used as a point of discussion during an interview. 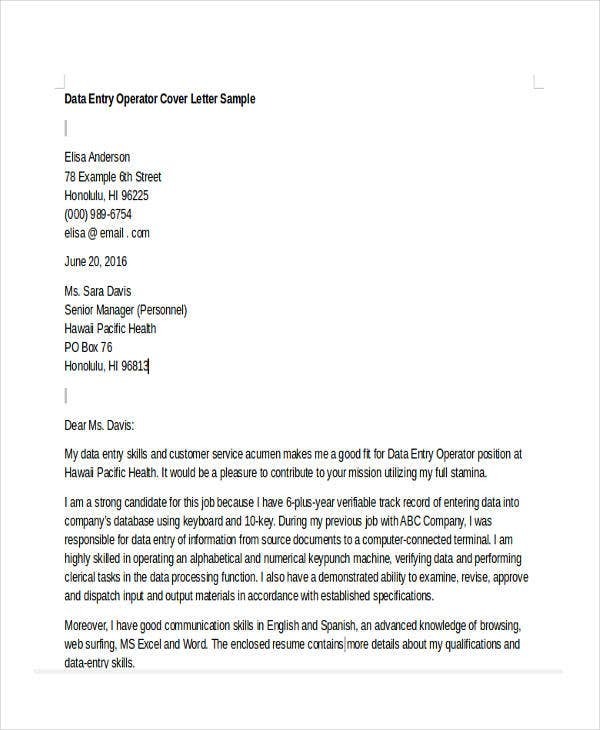 Job cover letters that are guided by effective sample cover letter can increase the candidate’s chances of being considered for the particular job position that he or she applied for. The use of job cover letters can help in solidifying and backing up the content of a candidate’s professional profile. Identify the level of your job position in the organizational structure. 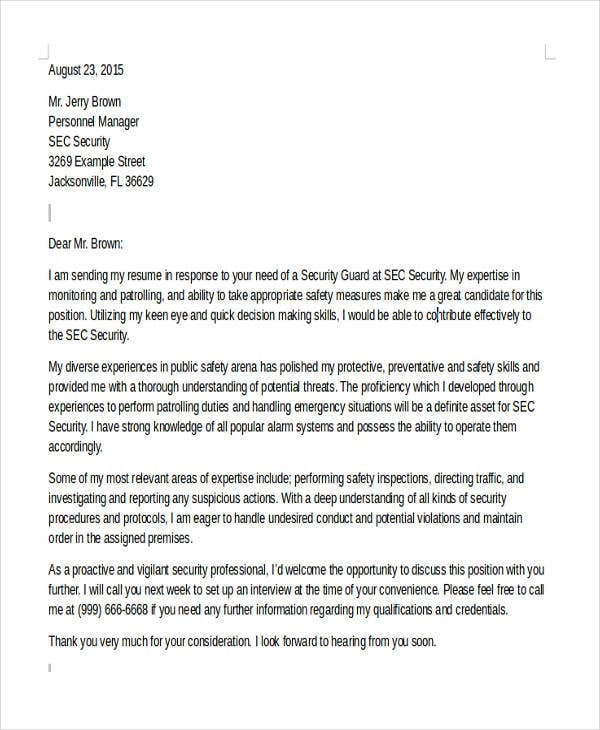 We have samples of Entry-Level Cover Letter Templates that you may use as references if you are applying for rank-and-file professional positions. Know whether you will send your cover letter through e-mail or you will hand it physically to your employer. This will help you to select the proper format to use in creating your document. 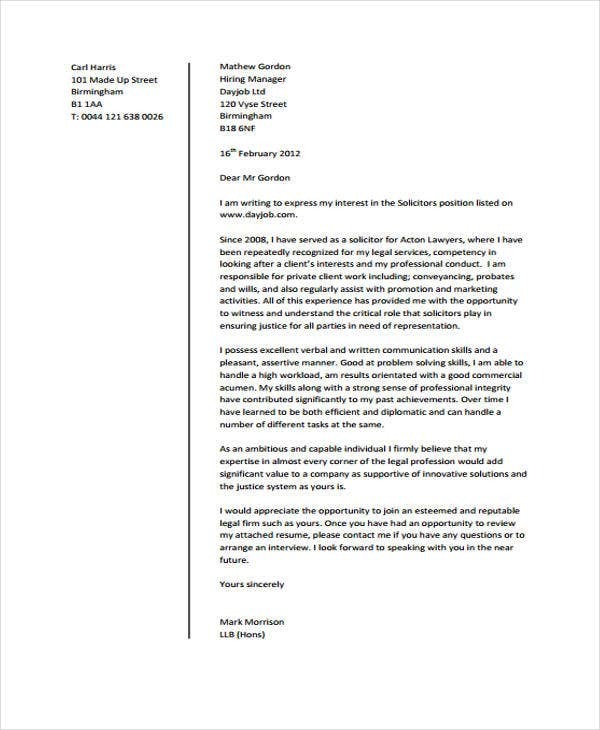 We can provide you with samples of E-mail Cover Letter Templates if you would like to create a digital or electronic e-mail. 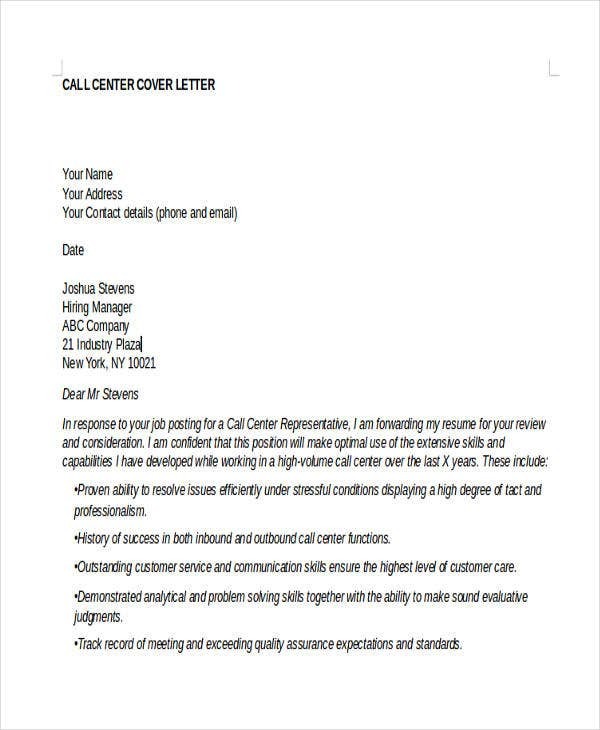 Other than the samples and templates of professional job cover letters that you may download from this post, we also have samples of Sales Cover Letter Templates in the provided link. 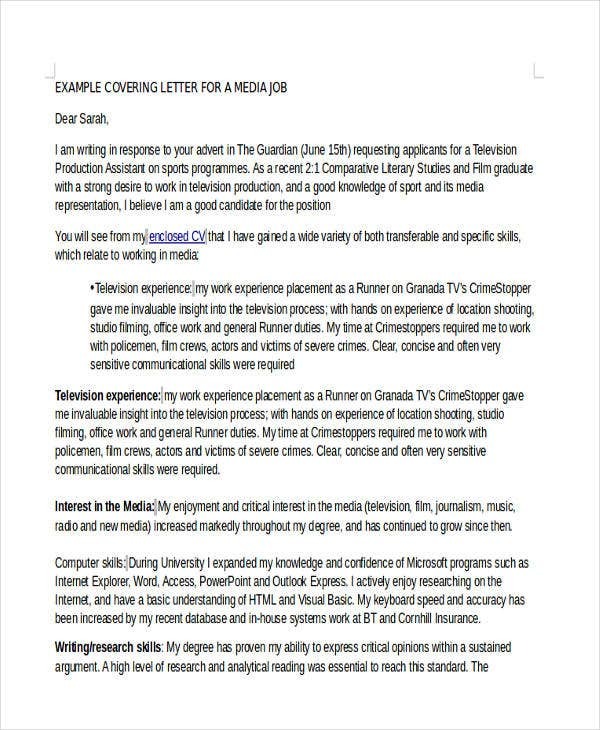 Select the appropriate cover letter sample for job to use based on the job position that you are applying for and the nature of the industry where you want to be involved in. Make sure that the items that you will put in the job cover letter template are accurate and based on your real qualifications and experiences. Always maintain the professionalism in creating the document. 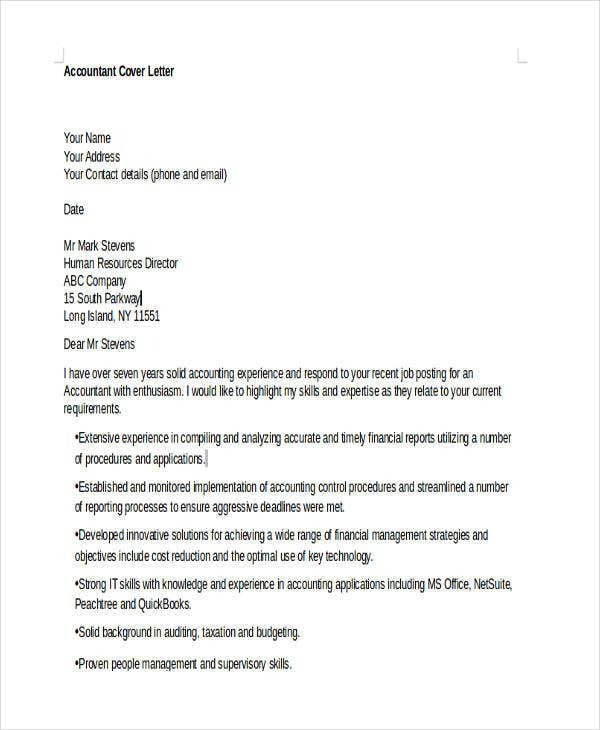 More so, assure that the format of the application cover letter for job is corporate looking and appropriate to be used in business processes. 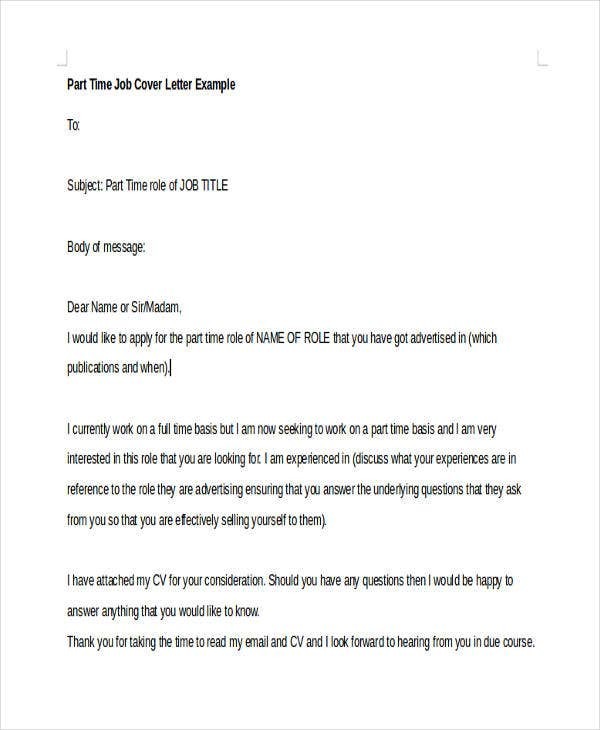 Aside from our samples of job cover letter templates, feel free to browse through and download our samples of Latex Cover Letter Templates and Simple Cover Letter Templates for additional references.